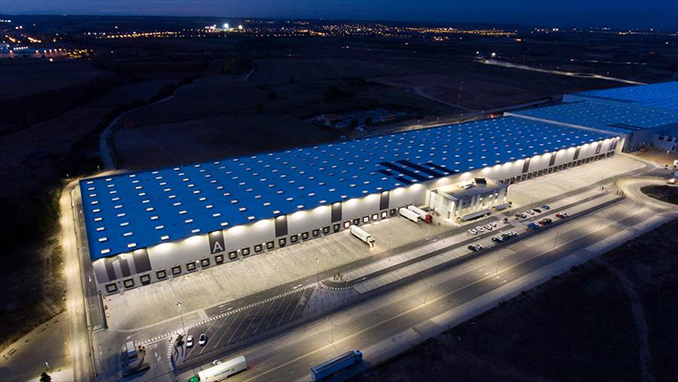 Luxiona took part in this project, developed by the Zaragoza-based engineering company INCO-JG, supplying advice and technical office illumination products from its Troll brand, as well as emergency lighting designed for industrial units and offices from the specialist Sagelux brand. This project perfectly reflects Luxiona's ability to offer comprehensive lighting solutions in any environment. This project involved the installation of emergency LED light fittings, which among other features have an integrated remote-control system. In Peru, Luxiona is collaborating with the Laureate International Universities group, which operates educational institutions all over the world, in over 29 countries, and serves more than one million students. 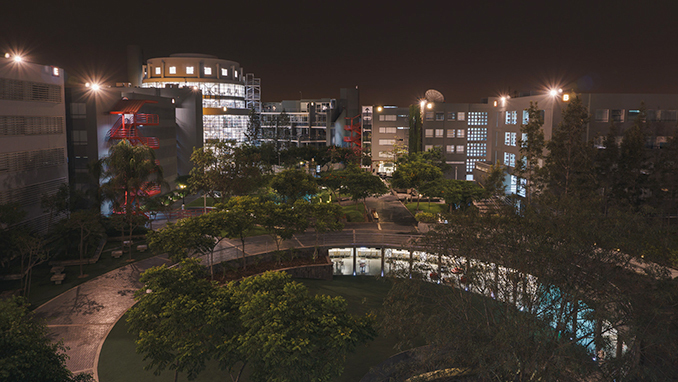 Luxiona developed projects that aimed to replace traditional light sources with LED technology across the 4 main campuses of the Peruvian University of Applied Sciences (UPC). It succeeded in delivering 7,200 light fittings in record time, so as not to disrupt the activities of the centre’s users. The current plan is to complete the same update across 8 more campuses of this private institution, and Luxiona is in the final phase of the relevant tender.